Welp, that was the fasted two months of my life. Welcome back to Bachelorette season! I was so entertained by Rachel’s bunch of men during the premiere episode. I’m really excited to get to know these gentlemen and clowns and dummy (I <3 Adam Jr.) better in the next couple of weeks. I’ll be back on Access Hollywood Live on June 6th. Until then, I’ll be on Access Hollywood’s Facebook Live each Tuesday morning. 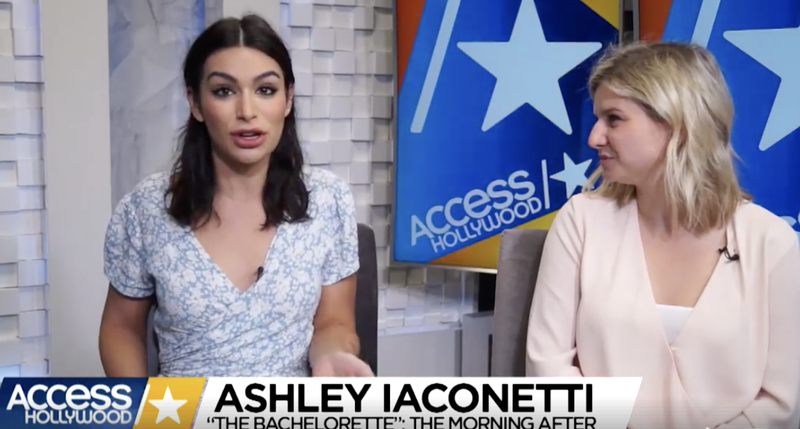 Ashley Iaconetti joins us to break down last night’s episode of The Bachelorette! Who does she think will get the final rose from Rachel? It’s usually easy to spot the lead’s favorites on Night 1, but I honestly couldn’t tell who Rachel was vibing the most. I didn’t think Bryan would have received the first impression rose. Based on very little observation, I make my early predictions as to who may be making it to hometown’s this season. Also, I really should have brushed my hair yesterday morning. I have a lot of jobs and during the Bachelor/Bachelorette Season I have even more. 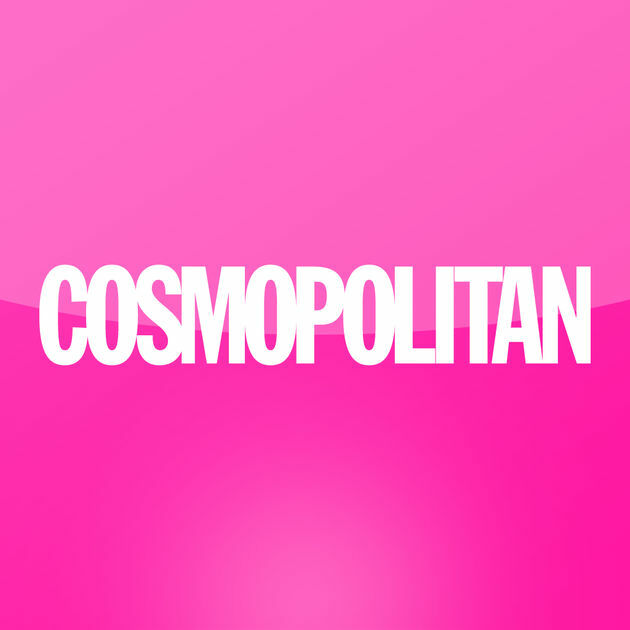 In addition to being Access Hollywood’s Bachelor correspondent, writing my Cosmopolitan recaps, Snapchating my thoughts for FabFitFun, I’ll also be doing sit down interviews with Bachelor alum at ClevverTV as part of their new Bachelorette round-up Facebook Live show: True Showmance. This week I sat down with one of the most talked about Bachelor contestants of all time, Corinne Olympios. As always she’s hilariously, unapologetically herself. This interview with Corn will be released in multiple segments throughout The Bachelorette season. The interview begins at 32:30 in the below video. Sarah Vendal of Nick Viall’s season co-hosts the premiere episode. WATCH my FabFitFun Snapchat recap below.